Brittany is a vibrant region in northwestern France with a truly unique mix of wild nature and magnificent historical monuments. There are many ways to enjoy the diverse Breton nature. The region has hundreds of kilometers of hiking trails including the famous GR34 coastal path. Bike or hike along one of these trails to enjoy the unique maritime vegetation and rugged coast. You foodies out there won’t be disappointed either! Discover the local cuisine with a cider or wine tasting, a cooking class with a local chef or visit one of the many farmers’ markets in any of the region’s major towns. Brittany also has a rich medieval past. With perfectly preserved town centers to the walled ramparts that have protected the coast since the 11th century – we recommend doing at least one of the many historical walking tours to immerse yourself in the region’s history. 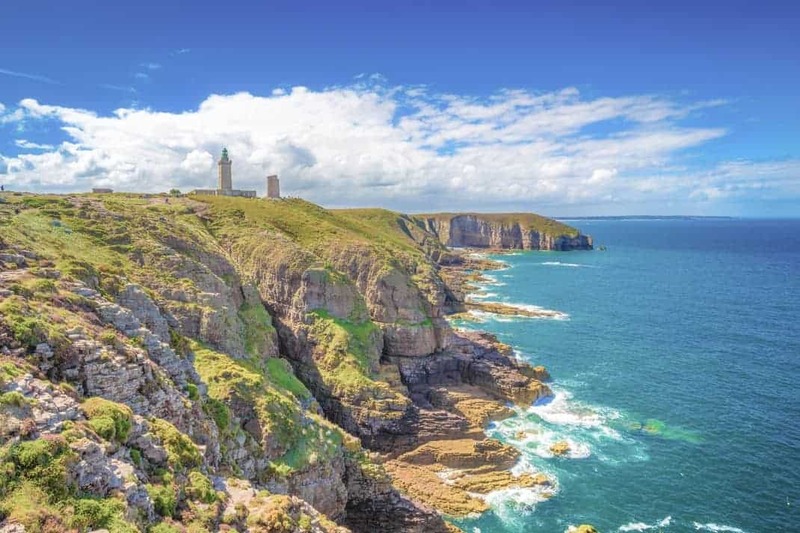 Brittany truly has something for everyone – families, couples, foodies and adrenaline junkies. We’ve put together a list with some of our favorite activities in the area. 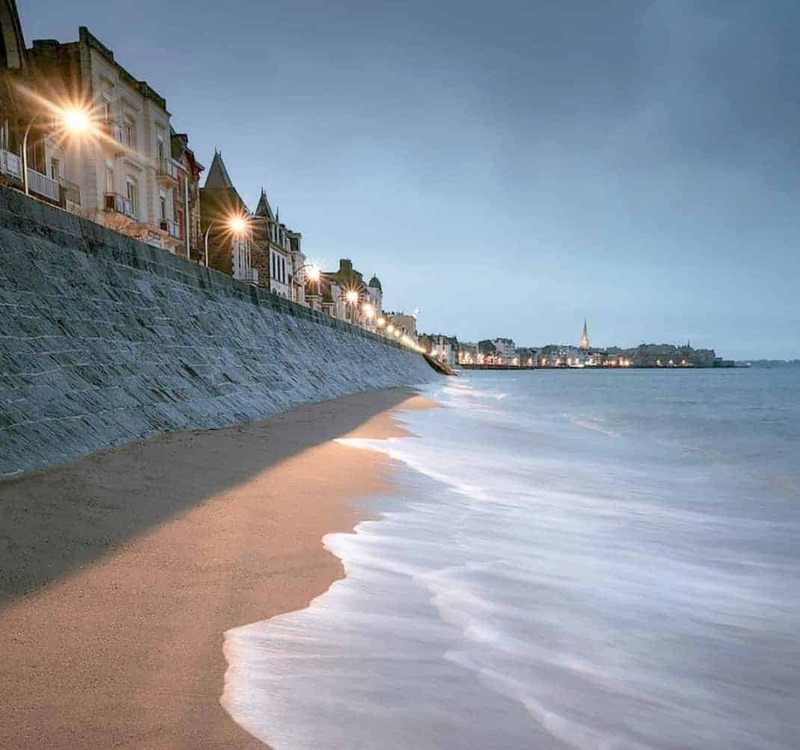 Brittany has over 2,000 kilometers of coastline. The sea is never far away and there are endless panoramic views. The many ocean-side villages and towns are filled with maritime charm. This makes the region an ideal spot for anyone who loves sailing or other water sports. Important port towns including the walled city of Saint-Malo brought riches to the area for centuries and contributed to its economic strength. As one of the oldest inhabited regions in France, Brittany is strongly marked by its Celtic and medieval origins. The charming medieval towns of Dinan, Dinard, Saint-Malo and Cancale – to name just a few – are must-sees during your trip. 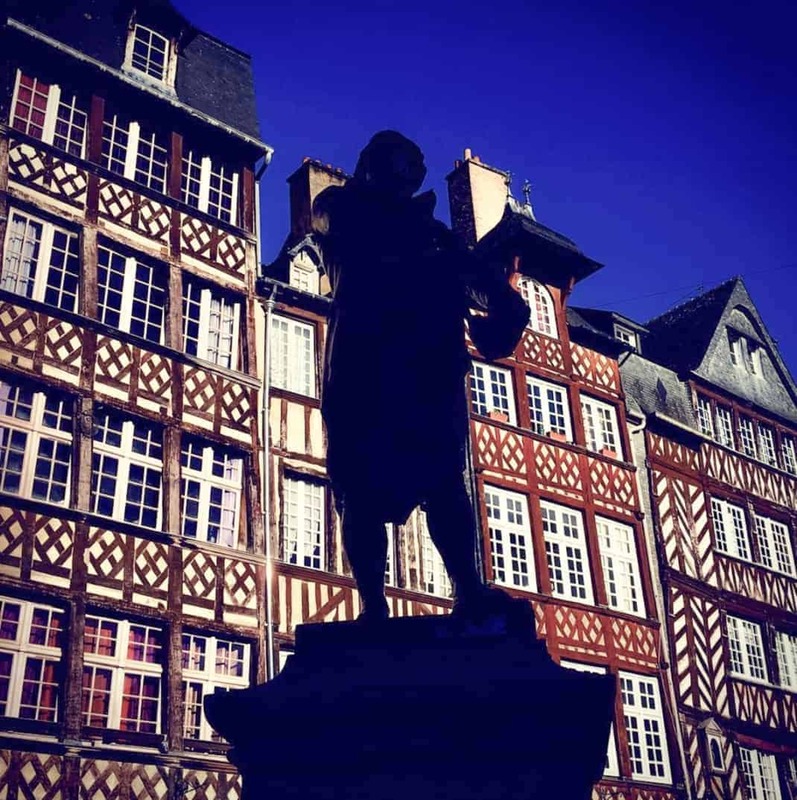 Enjoy a guided tour to learn about the history of the half-timbered houses and centuries-old town squares. Galette Saucisse, cider, Far Breton, Kouign Amann, Moules Marnières, Cotriade and of course salted butter! 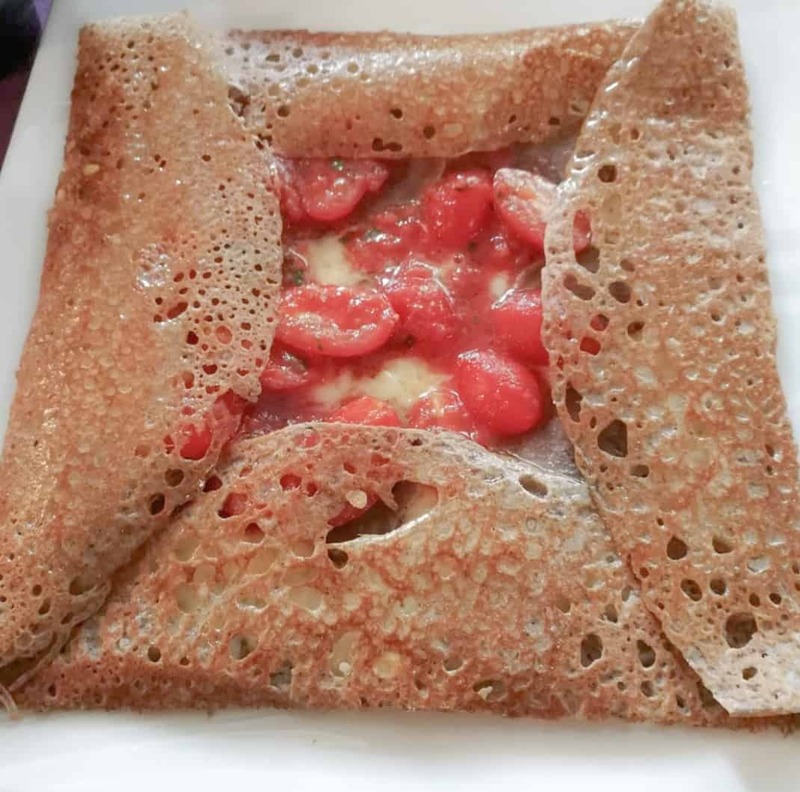 These dishes and ingredients may not sound familiar to you yet, but they are staples in Brittany. The region is one of France’s culinary hotspots with especially fresh seafood. What better way to discover the local cuisine than by taking a cooking class or attending a wine or cider tasting?